It is almost time for a new school year! Are you ready? 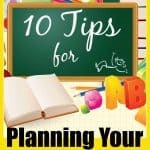 Maybe you have already started your year, or are just starting your planning. 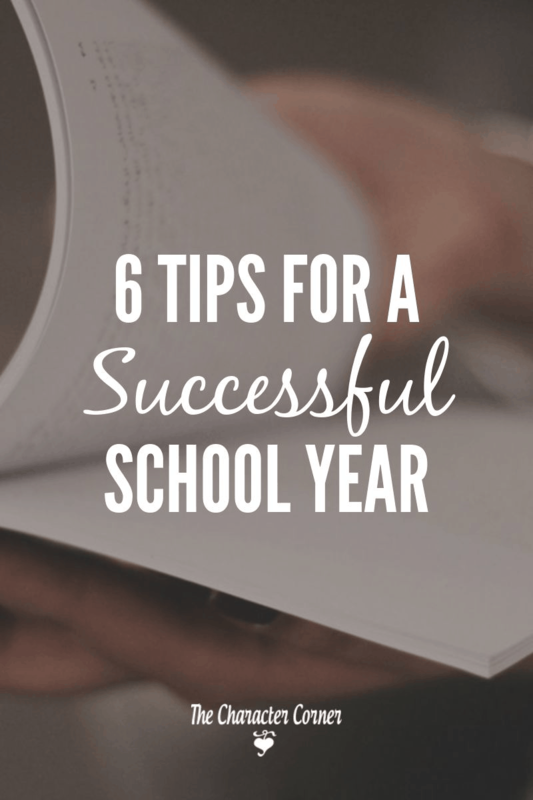 Regardless of where you are at in the process, I’d like to share some tips for a successful school year. 1. Pray over your school year. 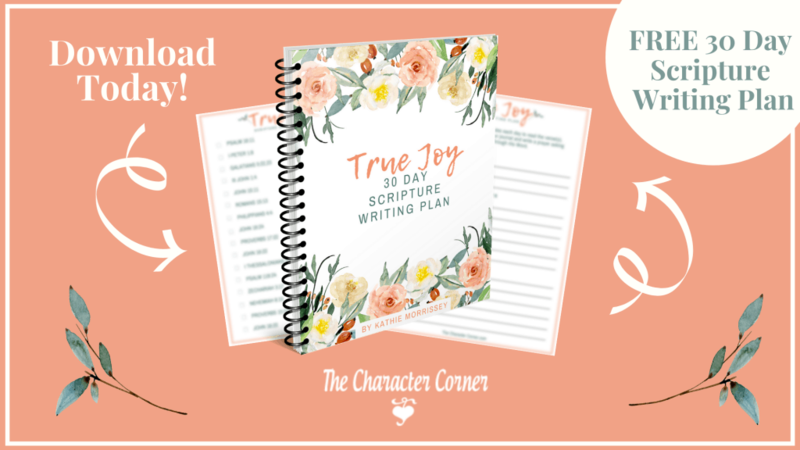 This may seem rather obvious to you, but I know there were years when I was excited about planning for the new year, and I just dove right in without asking God for direction. It’s important that we remember to go to Him before we begin our plans, and ask Him to give us wisdom and show us what He wants for our family. 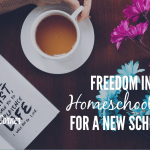 It’s easy to get caught up in trying what other families are raving about, or trying to do lots of extras that some of your home school friends may be doing. Remember that God calls each of us to do different things with our families, and that He may not be calling us to do something another family may be doing. Don’t get caught in the comparison trap! 2. Set goals for the year. Sometimes it’s good to go back to your original reasons for homeschooling, because in those reasons you find your purpose. What do you hope to accomplish in this next school year? 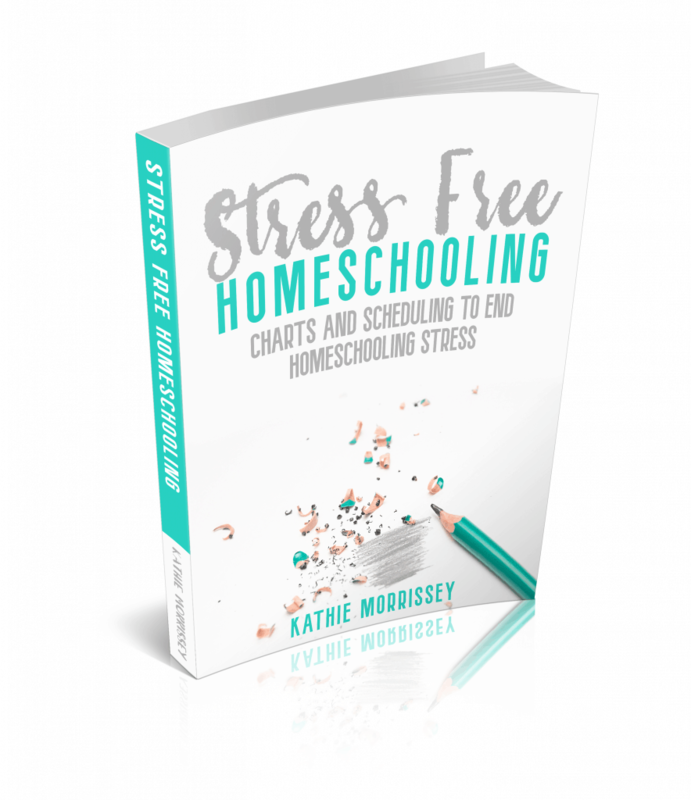 Be sure to remember that homeschooling is more than academics, and make sure you set goals to accomplish in other areas as well. For example, what would you like to accomplish in the area of teaching your kids God’s Word this year? What character traits would you like to see them develop? What do you want to teach them in the area of helping with household duties? Be specific in your goals. Rather than setting the goal of having your kids learn more about the Bible, make the goal to have them start reading their Bible for 5 minutes a day, and sharing something at dinner about what they read. Or set the goal of memorizing a verse or passage together every week. Once you know what your goals are, it is easy to then determine what your daily and weekly priorities should be. For example, if one of your goals is to train your kids in some areas of character training, then you need to make that a daily priority. If your goal is to help a struggling student master his math facts, then doing math drills should be a daily priority. 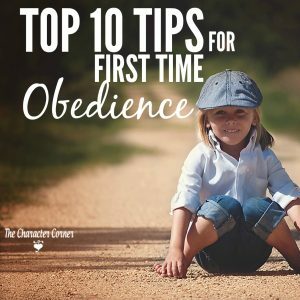 According to the Bible, our first priority should be building our kids’ faith. We need to teach them about God, and His Word. When you make this the first priority of your day, it tells your kids that this is important. It also makes sure that you get it done first thing in the day, and if things get crazy and you accomplish nothing else for the day, you have accomplished the most important thing. Second in importance should be teaching and training your kids to develop and grow in Godly character. Don’t just assume that your kids will develop good character because you home school them. You need to make a PLAN for helping them in this area, and do it before you begin the academics. To fail to plan, is to plan to fail. Your next priority should be the knowledge or academics. Each day focus on the core subjects: reading, writing, and math. Making sure these subjects get covered daily, will keep you always caught up on the foundational subjects. If you have a new baby, or are going through some kind of family change, it won’t be as stressful if you have stayed caught up in these areas. 4. Decide what your yearly schedule will be. *Teach three weeks, then take one week off each month. Do what works for your family! 5. Start planning your lessons. 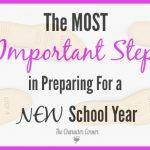 Decide what each of your kids needs to cover for the year, what curriculum you will be using, and what subjects will be covered daily, or only a couple of times a week. Don’t go overboard with your plans. Keep it simple! 6. Set up a daily/weekly routine or schedule. In order to make sure you accomplish your priorities daily, it’s important to have a schedule that includes those priorities Without a schedule to guide your days, you often will get caught up in things that may seem important at the time, but are keeping you from your priorities. I have gone with a schedule and routine, and ended up kind up with a loose scheduled routine that worked. For example, rather than planning an hour for math, then an hour for Science, etc. our routine had a block of time for all academics. On some days math might take an hour, on other days we didn’t need as long, so this worked out well. You may want something more structured for your family, or less structured. The key is that you must have some kind of routine or schedule in place. Without that, you will struggle to accomplish your goals and priorities. Don’t get overwhelmed as you begin to prepare for your new year. 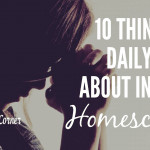 Seek God’s wisdom, and implement these 5 tips for a successful home school year! While my children go to public school this is still a very meaningful and timely piece. Thank you so much for the encouragement. 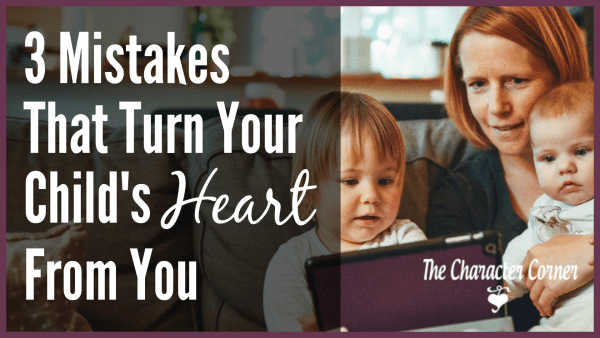 I found your blog through raising homemakers, and I’m so thankful for the opportunity to read today. Jennifer, thank you for stopping it, and for your encouraging words!